Every state has the ability to create its own rules and guidelines when it comes to their notary process and the tools of the trade. 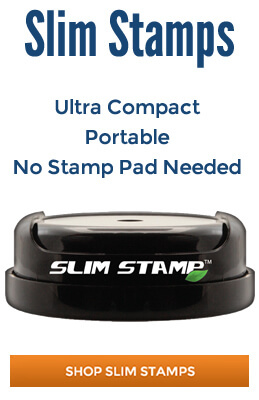 Connecticut is one of the states that has very simple regulations regarding the notary seal which makes ordering these items even easier than ever. 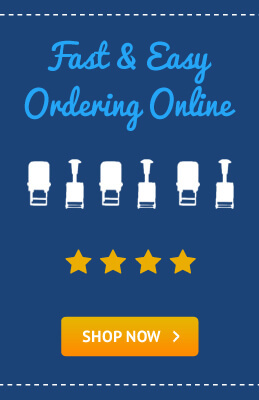 Users should find a vendor that offers quality products, competitive prices and timely delivery so that you can start performing this new function as soon as possible. 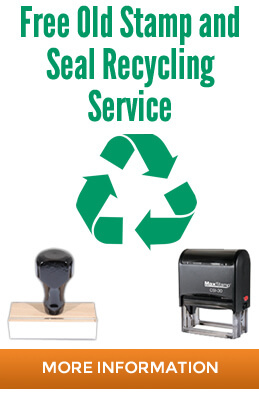 Connecticut actually does not require the use of either a notary stamp or embossing seal, which means that as a notary, you are not required to buy these items. You will still need to document the information as displayed and taught in the training course and keep a record of your transactions in a notary journal but no image is mandatory. However, it is important to consider the benefit of having these tools on hand and using them when you are acting in this position. 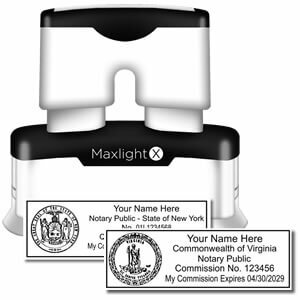 Connecticut does have simple standards on what should be displayed including notary’s name, “Notary Public” and “Connecticut” along with the commission number (not required on the embossing seal). The images are simple, clean and basic leaving no room to question the action that you are performing and that this stamp is unique to you only. There are no regulations on size, shape, ink color or any other details making it one of the easiest to manufacture and therefore can be delivered on a quick turnaround basis. While you are online check out the other accessories you may want to consider having on hand especially if you travel or have several office locations. Professionalism is conveyed by attitude and manner but can also be demonstrated through visual aids, and a notary is in a perfect position use visual aids to demonstrate authority. Written information may be enough at the basic level but does it really display the authority that you have been entrusted with and the seriousness with which you take your roles and responsibilities? 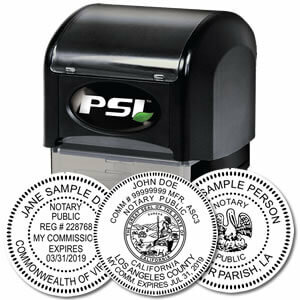 If you don’t feel that it does then you need to consider making the affordable investment in a notary stamp and/or seal. 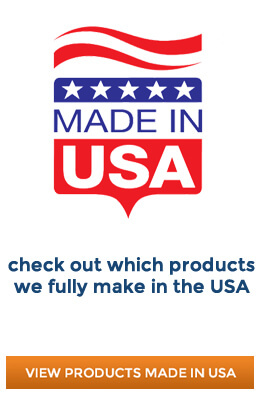 These tools can be purchased online through a reputable vendor and delivered directly to your preferred location. The position as notary public should be one that is taken seriously and performed within the proper outlines of the authority. Even though some states do not mandate the image, there is something about having that stamp and seal that gives an enhanced sense of professionalism and authority. Let the top quality vendors manufacture these tools for you and pay next to nothing for a tool that will go a long way towards creating thousands of clear impressions on documentation that affects a variety of transactions. 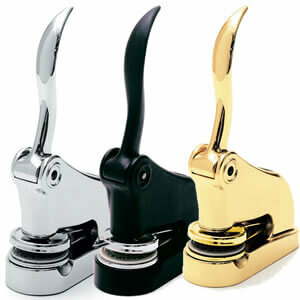 Click To View Our Whole Selection Of Notary Supplies!